A three-judge panel of the 9th U.S. 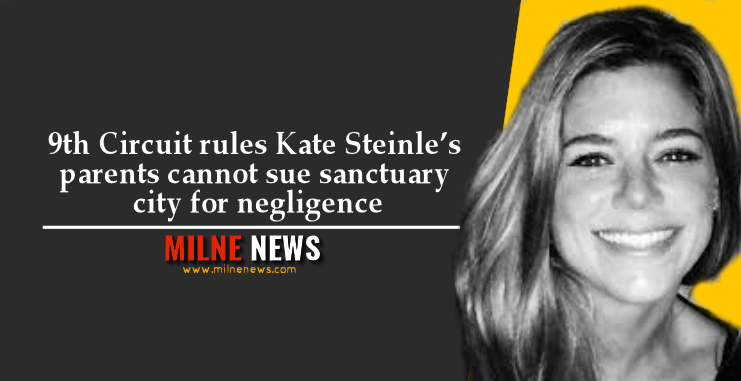 Circuit Court of Appeals unanimously refused to reinstate a lawsuit the parents of Kate Steinle filed against sanctuary city San Francisco and its former sheriff, Ross Mirkarimi, in the July 2015 shooting by Jose Inez Garcia-Zarate. Cochise County Sheriff Mark Dannels discusses how a U.S. Appeal Court ruled that the parents of Kate Steinle, who died after an undocumented man shot her, cannot sue the city of San Francisco for negligence.